Some of my recent reads have had a conservationist slant (surprise!). 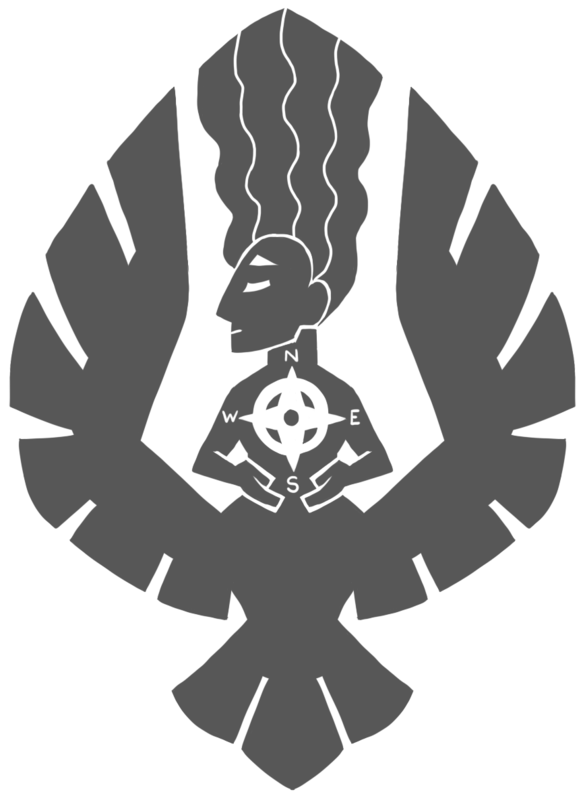 I wanted to share a few that I found particularly engaging and eye opening. I suggest reading them and then looking into some ways that you can help. There are tons of organizations: Sierra Club, National Parks Conservation Association, One Percent for the Planet, etc. Or join a local group actively cleaning up! 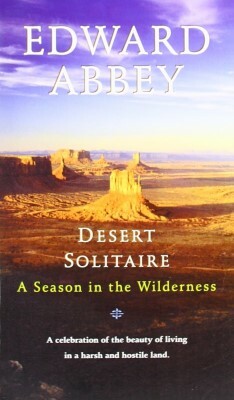 Published in 1968, Edward Abbey recounts his few seasons as a park ranger in Utah through many thought provoking and funny vignettes. He develops a love of the desert landscape and promotes active environmentalism to save the wilderness from encroaching industrialization. I have been to some of the places in this book and it’s amazing to see how different they are now from when Abbey was there fifty years ago. Published in 2012, this is a more recent look at the dangers our parks are facing. Lanza takes his young children to see some of the most endangered National Parks, and while it’s an amazing adventure for them, it’s easy for him to see the destructive evidence of climate change. He also shares the dire predictions of leading researchers on the subject. 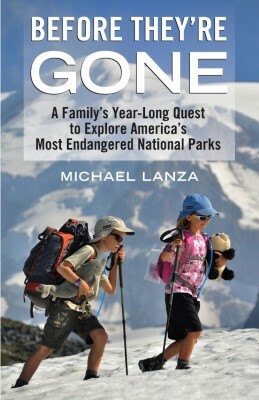 I’ve only been to four of the eleven National Parks that Lanza and his family explored and this book instilled an urgency in me to see the others as soon as possible. 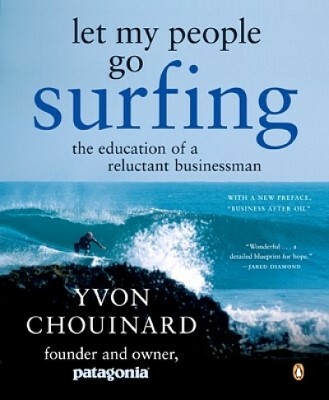 Yvon Chouinard, founder of Patagonia, went into business by accident. He was a climber and wanted better, stronger equipment, so he started making it. In his many journeys, he saw the damage caused by climbing over the years and engineered a cleaner way to do it. And so began a long career of growing his businesses while still being environmentally conscious and as responsible as possible. This is a very interesting read, both from an outdoors perspective and a business perspective.